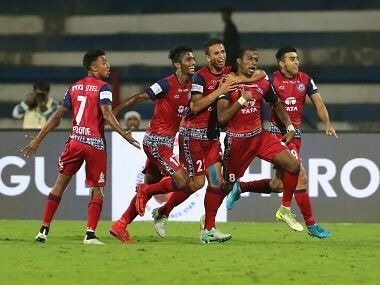 Preview: Having made their way to the top four places after a slow start to the Indian Super League, Jamshedpur FC have a chance to take another giant leap when they take on leaders Bengaluru FC at the Kalinga Stadium on Sunday. 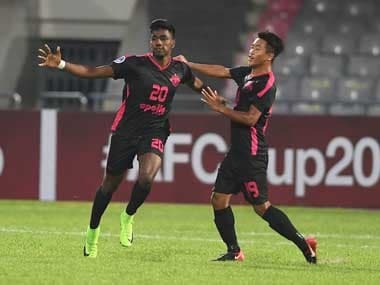 With just two games left to play in the league stage, a win over Bengaluru FC may not lock the spot for Jamshedpur FC in the play-offs as yet, but it will give them some respite approaching the final game. Even though recognising the importance of the game at hand, Jamshedpur head coach Steve Coppell feels it's not a "do or die" situation for his team. 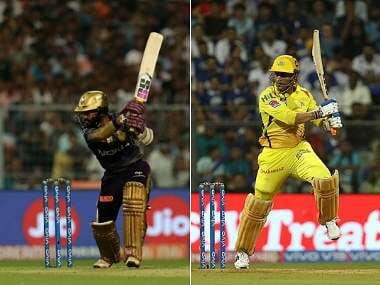 "We have been in that situation for the last five games where people have said it is, and we have done fairly well in such situations. So, we are looking forward to the game and relishing the challenge," he said at the pre-match press conference. Coppell's men have been in red-hot form in recent weeks picking up 10 out of possible 12 points in their last four games. Commenting on his side's good form Coppell said, "In the first half of the season, we had a lot of draws and in the last 5-6 games, we have managed to convert those draw into wins." Even though Bengaluru FC have already sealed a spot in the play-offs, their coach Albert Roca believes his team needs to keep up the winning momentum going. "We have to put in a strong performance in the final two games in the league because that will help us be ready for the playoffs. We must also remember that we play the AFC Cup games in between the playoffs so we can't take any game easy," the Spanish tactician said at the press conference. Having gone down to Jamshedpur FC at home in the first leg fixture between the two sides, the Blues will also be looking to take the game as a chance to redeem themselves. Speaking about his opponents for Sunday's clash, Roca added, "Jamshedpur FC know that they need a good result (Sunday) to seal their play-off berth. So, we are expecting a good and tough game." There is a huge contrast between how Bengaluru FC and Jamshedpur FC play their football. While Bengaluru have the best attack, having notched up 31 goals, the hosts have managed to keep the most clean sheets in the ISL.